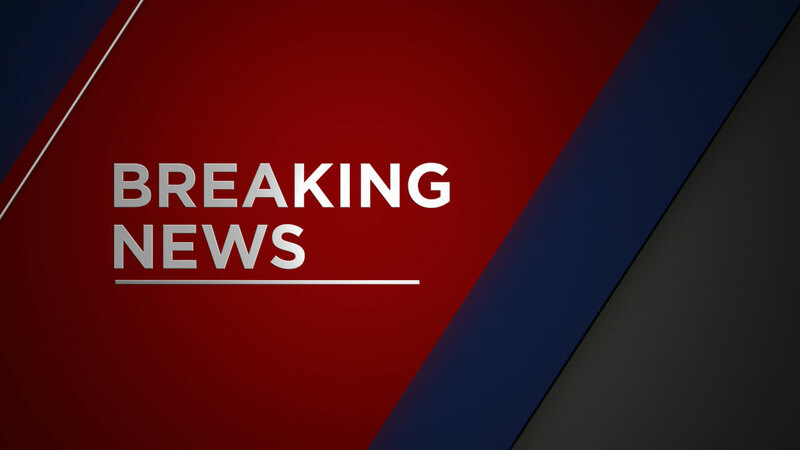 FORT BRAGG, N.C. -- There has been an explosion during a training accident on post at Fort Bragg with multiple injuries. Fort Bragg officials have confirmed 15 soldiers are hurt, and that they have been taken to Womack Army Medical Center. ABC11 in Raleigh, North Carolina has learned the explosion happened when a vehicle rolled over on a remote part of the base.